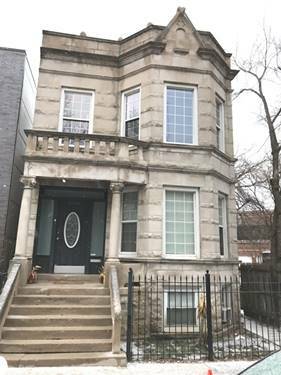 Awesome condo in HOT LOGAN SQUARE tucked away on a peaceful, tree lined street, yet in the HEART OF IT ALL! 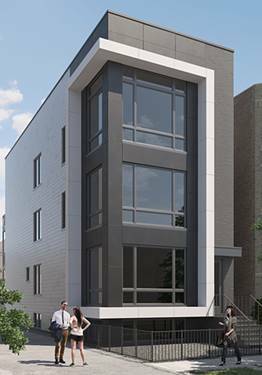 Boutique corner building offers impressive layouts and amazing light! 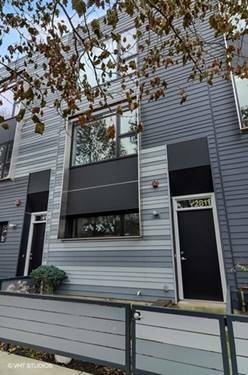 This bright and airy open concept condo has been recently updated with new GE Profile appliances, paint, bedroom carpets, energy efficient windows, blinds, closet organizers and a hot water tank - just move right in! Great layout includes a nice size balcony, large W/D area, big master suite with walk-in closet, double vanity, and deep tub. 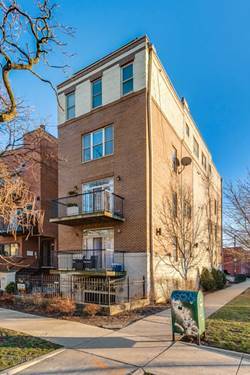 Easy walk to blue line, Palmer Square Park, 606, and all the amenities Logan Square has to offer! Includes one parking space. 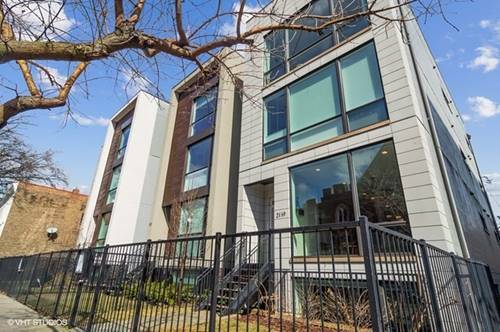 A well run self-managed association rounds out what is the perfect condo in a perfect location. Don't miss out!! 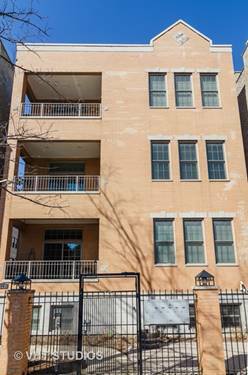 For more information about 2869 W Palmer Unit 3, Chicago, IL 60647 contact Urban Real Estate.